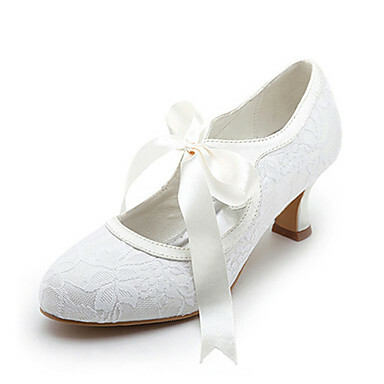 Every bride should feel beautiful and completely comfortable on her wedding day; that’s why this inexpensive line of wedding shoes features elegant designs built for shaking it on the dance floor all evening. Find the affordable footwear that you feel best in. 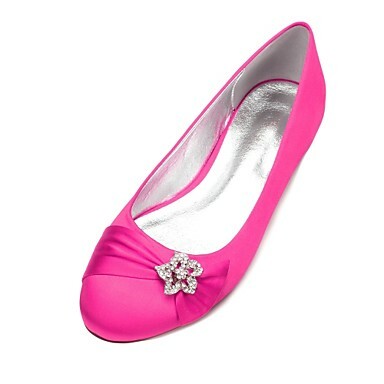 We carry pretty wedding shoes with low heels as well as cute bridal flats. 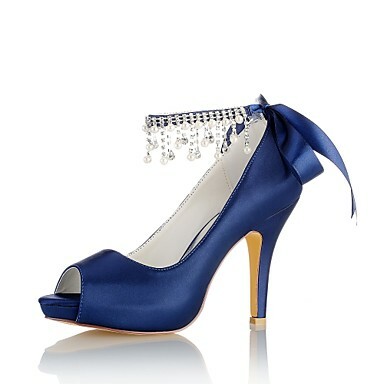 Available in a range of sizes, our high heels come in a variety of heights and strap options. Shop Lightinthebox array dressy shoe details, like laser-cut patterns and high-fashion crystal clusters, for unique style that doesn’t sacrifice walkability. 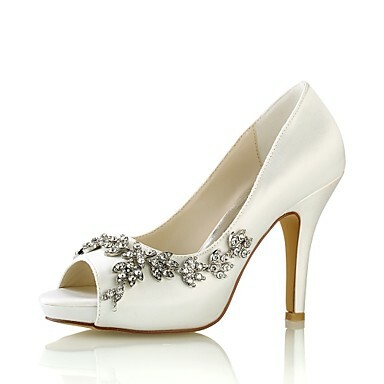 Make your first step as a newlywed an elegant one, and wear a pair of wedding shoes or heels from Lightinthebox Bridal. 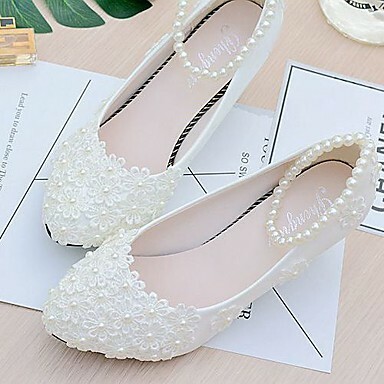 You’re sure to look beautiful on your wedding day when you choose a style from our affordable collection of wedding shoes and pretty flats.